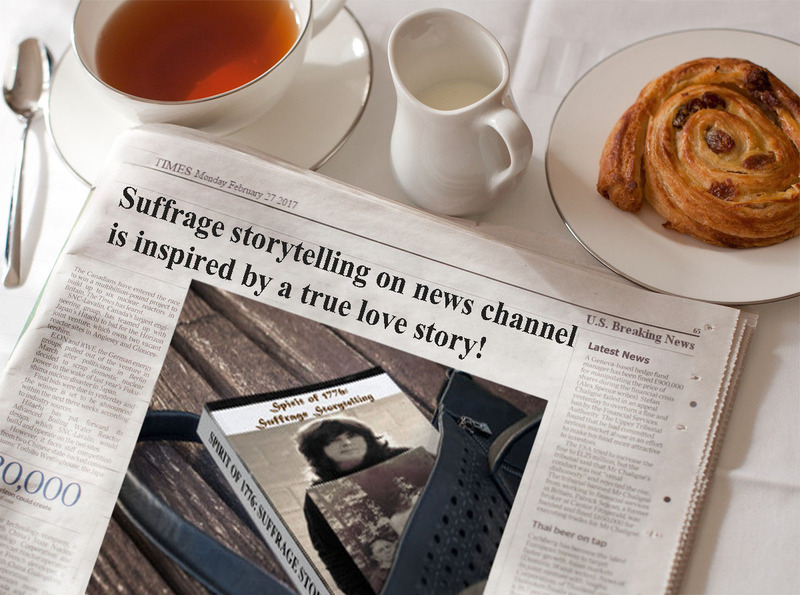 VIDEO: Stay up to date with Suffrage News! When I started blogging on Suffrage Wagon in 2009, there wasn’t much news on the internet about the first wave of the women’s rights movement. Over the past decade, the number of events, conferences, and special programs has exploded. I can hardly keep up with it. This video adds images to the content. 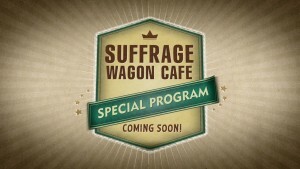 Follow the suffrage wagon’s storytelling, now and over the next year. The memoir I’m writing about my grandparents, Edna and Wilmer Kearns, starts with the mysteries and secrets that influenced my childhood. It’s a work in progress that I’m finally completing after so many years that combines the love story of my grandparents with that of a lifetime of me being a descendant of suffrage activists. My grandparents’ courtship started in friendship and their romance developed over time. They came from very different backgrounds. My Quaker grandmother Edna never intended to marry someone from Pennsylvania Dutch country, and there’s much more. During my childhood, my grandfather Wilmer tells me stories with ease and humor that hooks me on the tale of a journey of two people from what I call the Soapbox Generation, as compared to the context of my life in Woodstock, New York in the aftermath of the 1969 Woodstock Festival. It’s a story about family legends, the essence of truth, and how storytelling brings together the past, present, and future. We have been publishing since 2009 and celebrating women’s freedom to vote. Sculptor chosen for Central Park statue. Plus music video about “Spirit of 1776” suffrage wagon!